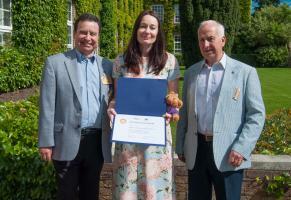 Kelvedon and District Rotary Club – welcome! 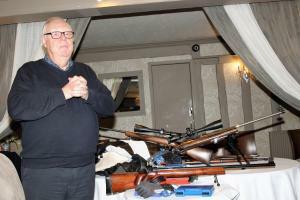 We always welcome visiting Rotarians, or people interested in joining to our Tuesday meetings. See below. 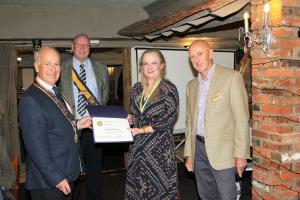 Wilkin & Sons have donated fifty two thousand jars of greengage and plum jam which Rotary Clubs across Great Britain & Ireland will use to raise funds for its End Polio Now campaign. 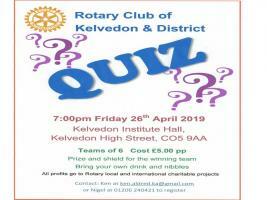 Kelvedon and District Rotary Club is a mixed club of 28 members. We meet every Tuesday at 6.45 for a 7:00pm dinner at the The Blue Anchor Feering, just off the A12 west of Colchester. We always welcome visiting Rotarians, or people interested in joining. Call our Attendance Officer Nigel Boyce-Bown on 01206 240421 or Club Secretary Ken Aldred on 01206 751397.